Lausanne, 9th February 2018 – Puy St. Vincent, day two. Another day another race. Athletes had just enough time to recover from yesterday race. The Vertical race started in the city centre and went up in the Écrins National Park. Today’s Vertical race was dominated by a frenetic pace and high-level performances. Many tourists and skiers cheered the athletes until the finish line. At the end of the 680m track athletes were exhausted, but the Spanish Kilian Jornet didn’t surrender and took revenge of the Individual race in which he reached the fourth position. In fact he crossed the finish line with a time of 27’09’’. Women’s race top dog was the French Axelle Mollaret, who won with a time of 32’16. Immediately after the start an athlete’s squad made up of Kilian Jornet, Werner Marti, Michele Boscacci, Davide Magnini and Oriol Cardona Coll, took the lead and decided the race rhythm. Jornet was in the lead, followed by Werner and the two Italians. The Spanish Jornet rushed in the last few meters leaving little hopes to the Swiss Werner. Jornet ended the competition with a time of 27’09’’. The second position went to Werner Marti with a delay of six seconds from the winner. Boscacci and Cardona Coll fought in the final straight and for just two seconds it’s the Italian Michele Boscacci who rounded out the podium in third position. The Spanish Cardona Coll is fourth (27’39’’) and the young Magnini fifth, (first in Under23 category). Axelle Mollaret dominated the whole race and reached the first position with a time of 32’16, followed by the Swiss Victoria Kreuzer with a time of 32’52’’. The Spanish Claudia Galicia Cotrina it’s third while the two Italians Katia Tomatis and Alba De Silvestro (first in Under23 category) are respectively fourth and fifth. The winner of the junior Men’s category is the Italian Andrea Prandi, followed by Aurelien Gay (SUI), Patrick Perreten (SUI) is third. 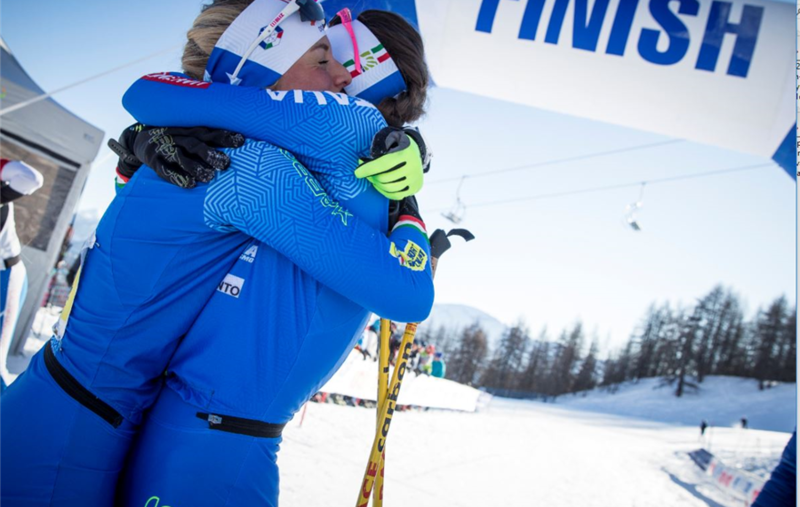 It’s Ekaterina Osichkina (RUS) the winner of the junior women’s race, followed by Giulia Murada (ITA) and Giorgia Felicetti (ITA). 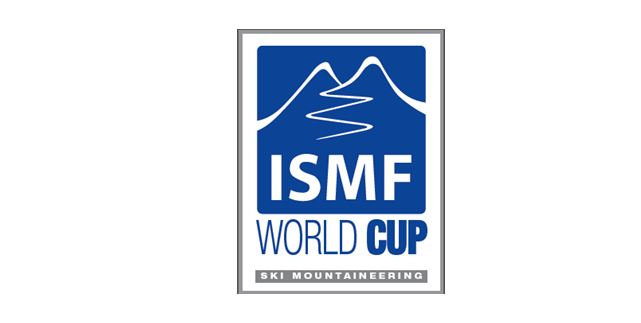 The ISMF will fly to Sicily for the European Championships hosted on the Etna from the 22nd to 25th February. The competitions will start with the Sprint race scheduled for Thursday 22nd. The next day athletes will face with the Vertical race. The individual race is scheduled for Saturday 24th.